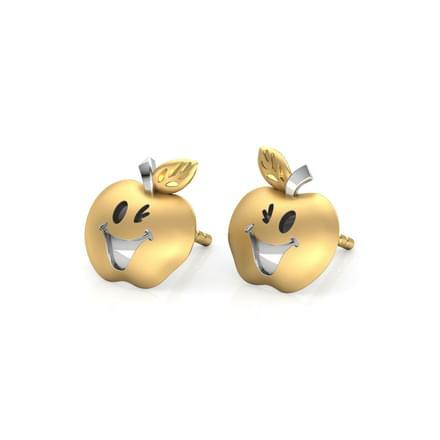 The search for fine Gold Jewellery for Kids has become easier with online shopping collections being offered by CaratLane. 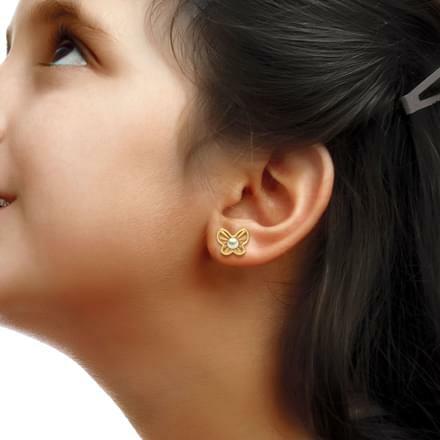 You can buy from the best of designs and quality of Gold Jewellery for Kids at your convenience. 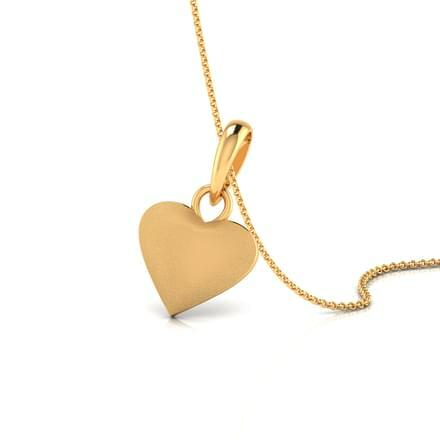 CaratLane’s selection of Gold Jewellery for Kids consists of traditional as well as modern styles. 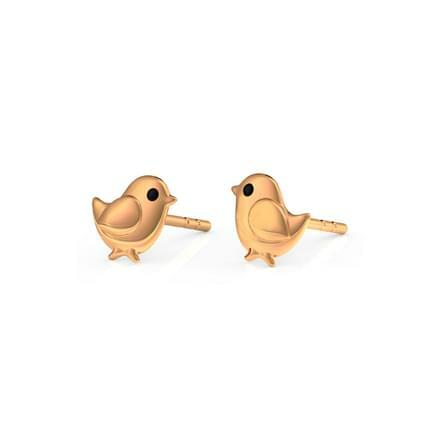 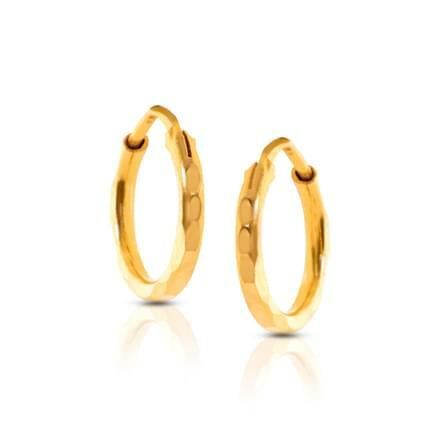 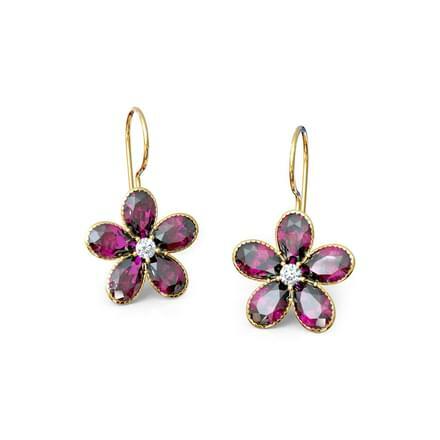 The collection of Gold Jewellery for Kids includes Earrings, Pendants, Necklaces, Bracelets and Sets. 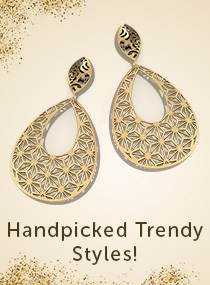 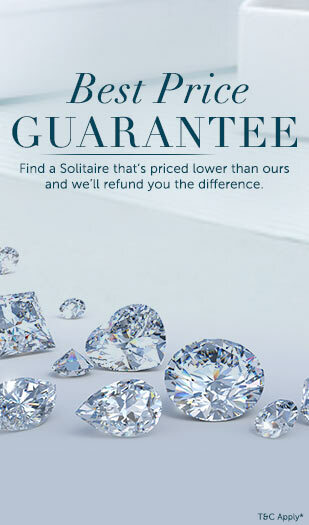 CaratLane offers flawless jewellery options and also provides a hassle-free online shopping experience. 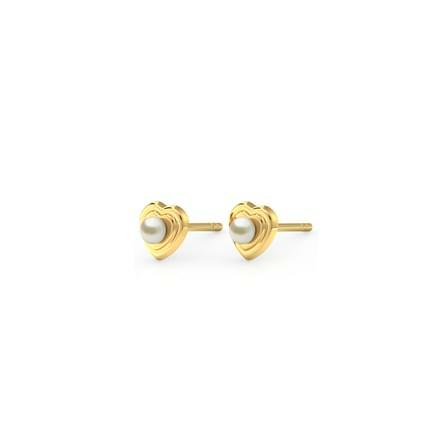 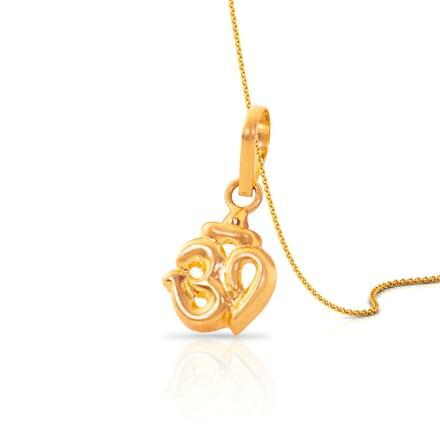 The beautifully crafted collection which is set in yellow gold and white gold, Gold Jewellery for Kids is priced up to Rs. 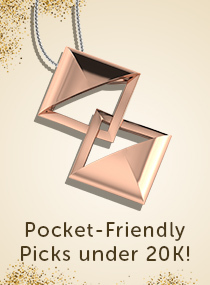 20,000. 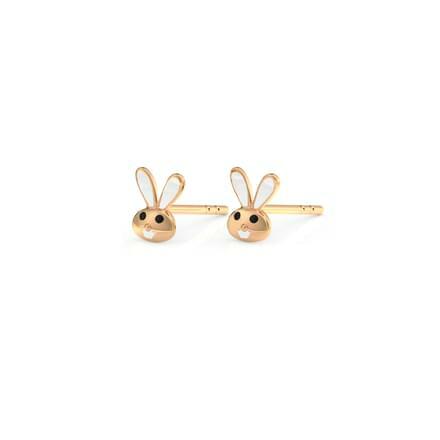 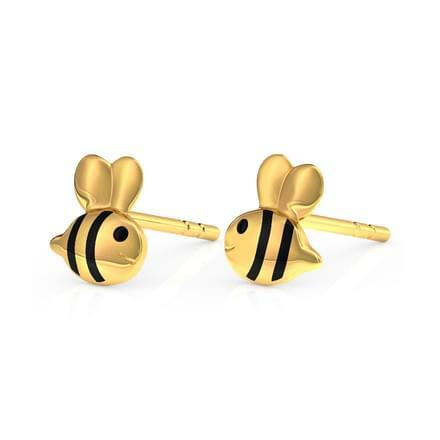 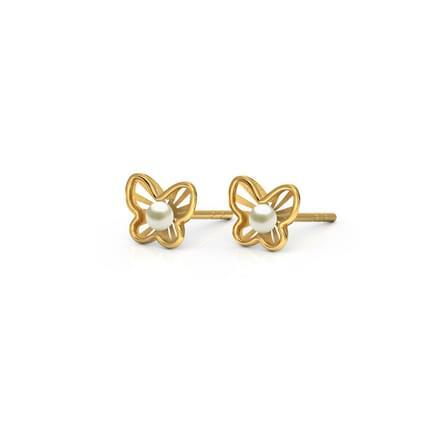 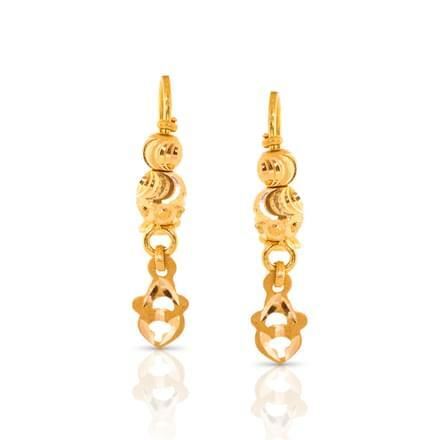 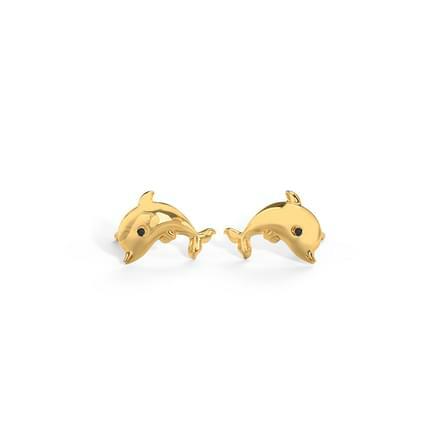 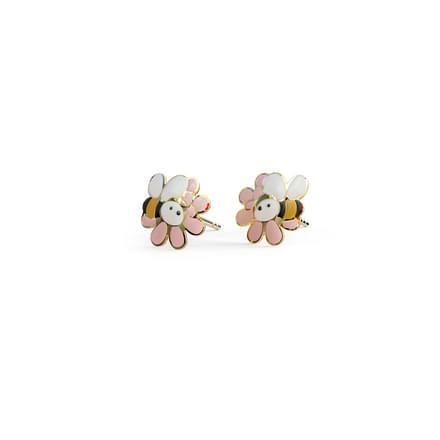 The traditional Chime Textured Drop Earrings, the intricately designed Cutleaf Gold Stud Earrings or the cute Belva Bunny Stud Earrings are all different yet amazing designs of gold earrings for kids. 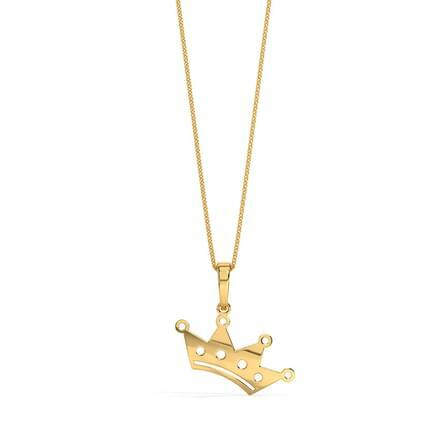 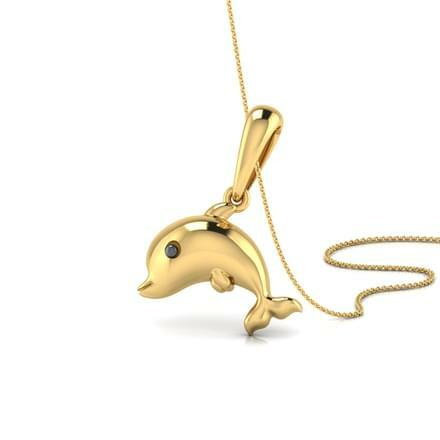 CaratLane has interesting gold pendant designs for kids. 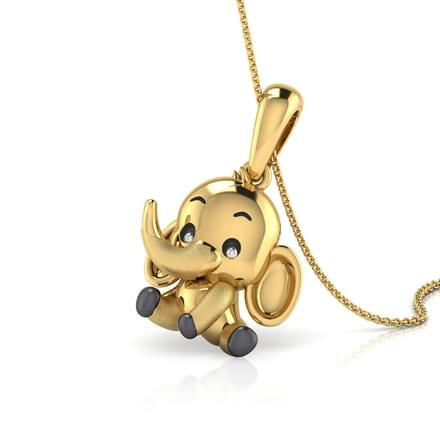 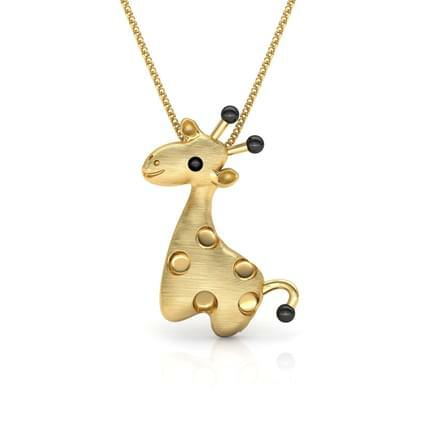 From the Om Textured Pendant, to the Kitty Pendant and the Casey Elephant Pendant, or the Teddy Alphabet Pendant, you can pick from the best Gold Jewellery for Kids. 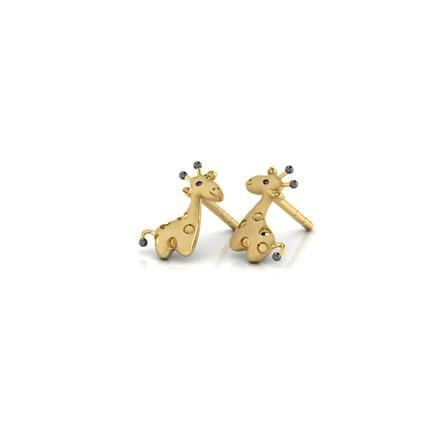 Gold sets for kids are great first-time Gold Jewellery for Kids. 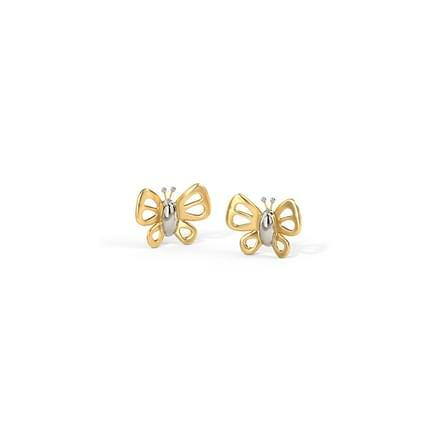 CaratLane’s the Arlette Butterfly Matching Set or the Quinn Strawberry Matching Set are sweet yet stunning designs of gold sets for kids. 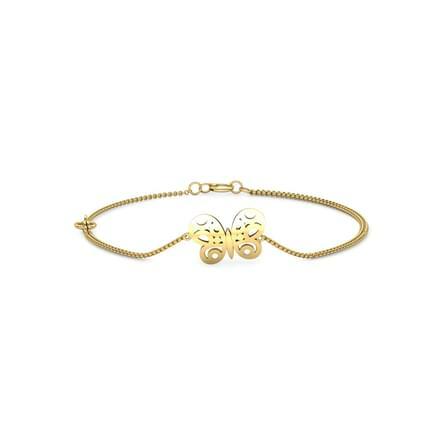 The Bea Domed Bracelet or the Clown Charm Bracelet, CaratLane offers striking bracelet designs for varied choices. 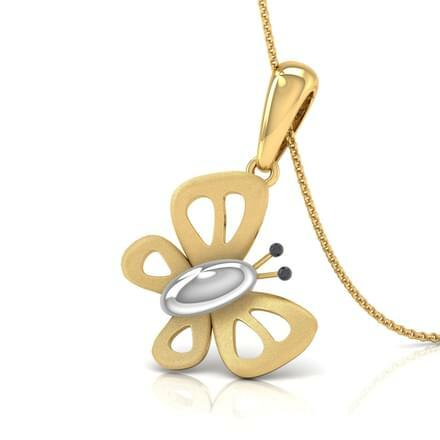 The Butterfly Cutout Necklace is among the many outstanding necklace designs by CaratLane, which showcase fine cutwork details as well.